Jessica is responsibile for developing and delivering the Connect Fund. As Connect Fund Manager she manages a portfolio of grants to strengthen and diversify the social investment market. Click here to read more below. Liz is the Assistant Manager for the Connect Fund. She supports the development and delivery of the fund, engaging a range of partners and stakeholders across England to strengthen and diversify support for organisations seeking social investment. Click here to read more below. Alex provides administrative and operations support to the programme, and help to maximise the impact of the Fund’s work through supporting dissemination and sharing learnings. Alex will be the Connect Fund’s first point of contact. Click here to read more below. Jessica has experience in social investment, community finance and grant-making, having worked in leadership roles across social enterprises and charitable trusts in the UK and abroad for the past 15 years. Previous roles include Director of the Tellus Mater Foundation and Head of Access to Finance at the New Economics Foundation. Early in her career, Jessica worked in investment banking at Merrill Lynch in New York and London. 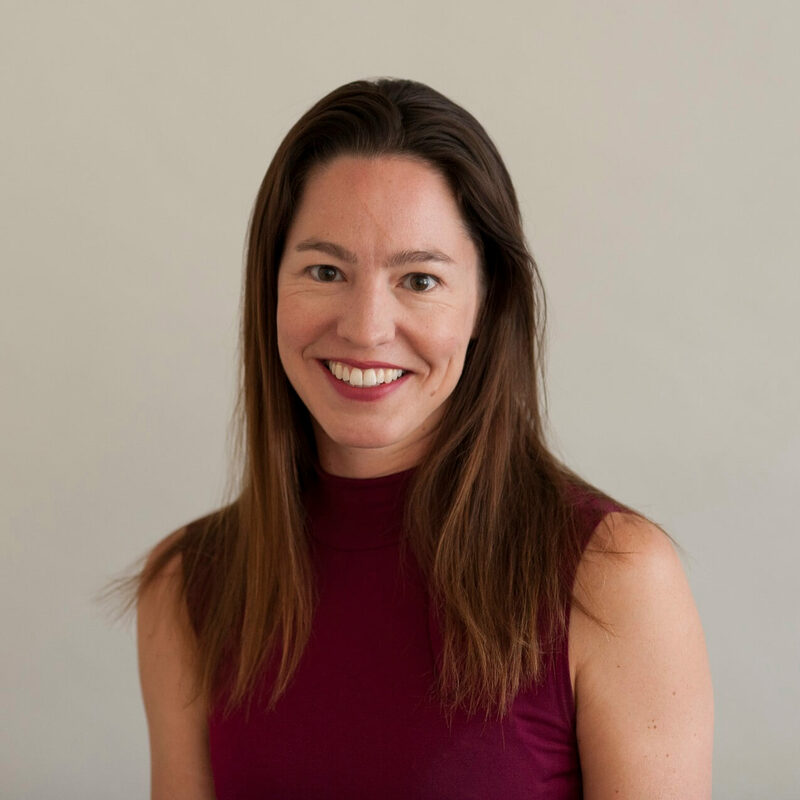 Jessica has served as a trustee for several small charities and early stage social enterprises, and is currently Chair of Hatch Enterprise, a social enterprise incubator in South London. Alex graduated in Business Management and has 8 years experience in the Charity sector, where she supported small to large charities in their fundraising efforts, across the health care and social welfare sector, in organisations such as Sue Ryder, FareShare and The Royal British Legion. 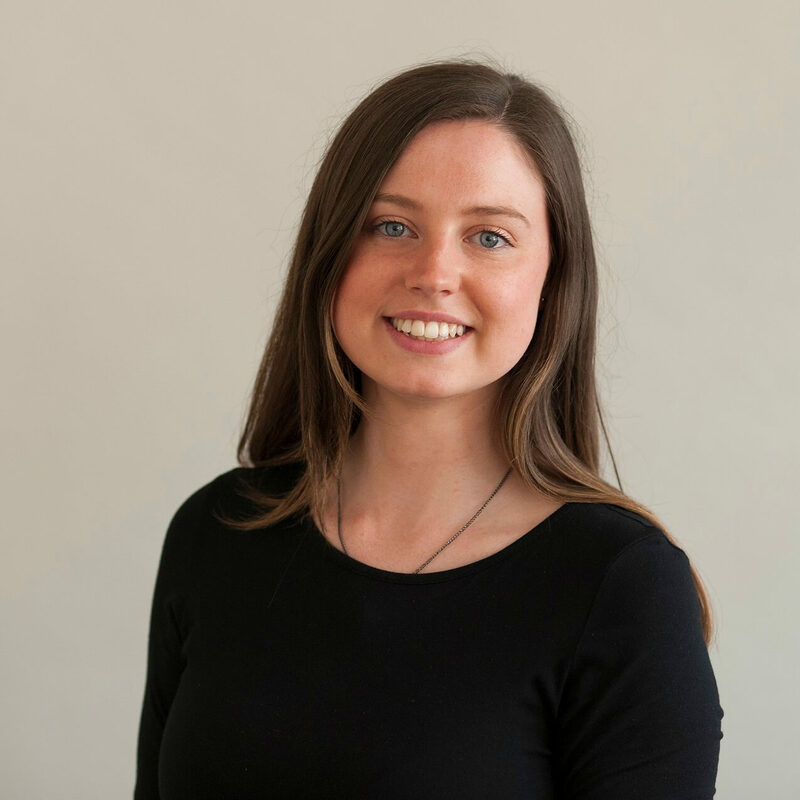 Alex started her career in the Charity sector developing a business feasibility study for a social enterprise, and further developed her career in Fundraising, supporting Philanthropy teams with product development and further specialising in Trust Fundraising. She was also a trustee for Carers Lewisham for over 2 years, in which she had the opportunity to gain a deeper understanding of the funding challenges faced by small voluntary organisations. Alex says: “I feel privileged to work for a respected foundation such as The Barrow Cadbury Trust. I am particularly excited to be part of the Connect Fund, as it is a much needed programme to strengthen the social investment market and make more organisations aware of this source of funding. I am looking forward to work with and learn more about our grantees and their fantastic and inspirational projects”. 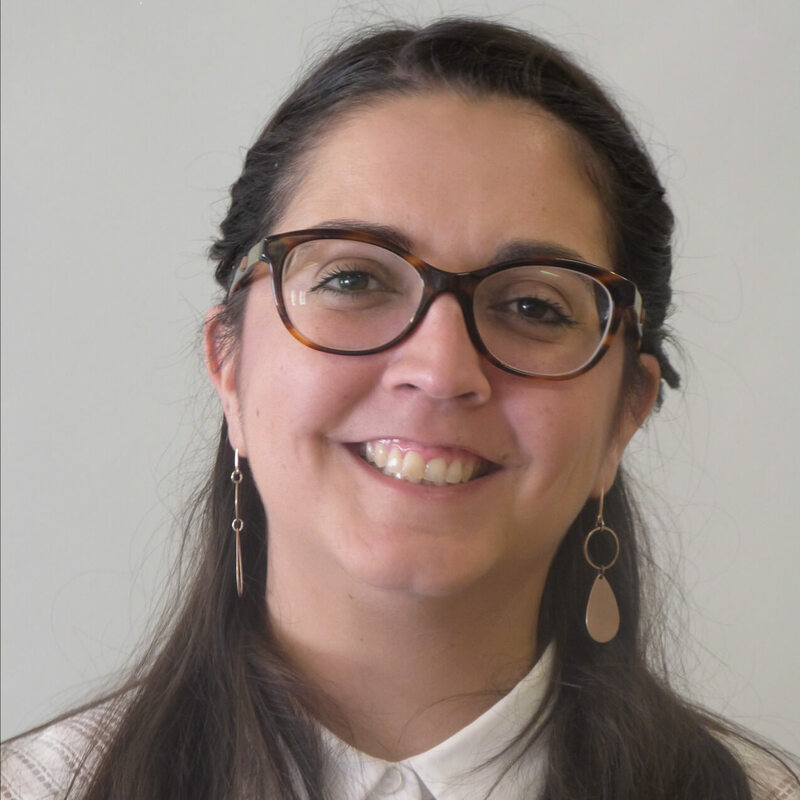 Liz has a background in grants management having delivered programmes for both local government, working for the London Borough of Hackney, and charitable foundations, including the Waterloo Foundation and the Community Foundation in Wales. She has experience of working closely with voluntary, community and social enterprise organisations, including infrastructure agencies and community anchor groups, supporting them to thrive and enabling them to become sustainable community resources. Liz says: “I feel lucky to be able to work for the Barrow Cadbury Trust on such an important programme, which will provide exciting opportunities for both learning and growth in the voluntary sector and social investment market”. Jessica is responsibile for developing and delivering the Connect Fund. As Connect Fund Manager she manages a portfolio of grants to strengthen and diversify the social investment market. Click here to read more. Liz Hayes is the Assistant Manager for the Connect Fund. She supports the development and delivery of the fund, engaging a range of partners and stakeholders across England to strengthen and diversify support for organisations seeking social investment. Click here to read more. Alex provides administrative and operations support to the programme, and help to maximise the impact of the Fund’s work through supporting dissemination and sharing learnings. Alex will be the Connect Fund’s first point of contact. Click here to read more. Contact us to find out more about the Connect Fund. Early bird tickets to the UK’s leading event for social entrepreneurs and impact investors end today!